Scottish Government said the precautionary tests of three ‘cohort’ animals and one offspring were negative for the disease. 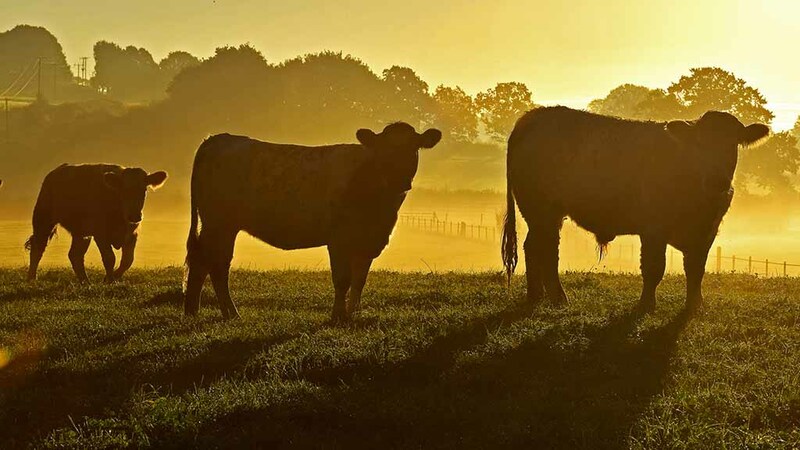 Four cattle culled at the home of the BSE outbreak in Aberdeenshire last month have been confirmed to not have the disease. The case was discovered following the death of a five-year-old animal at Boghead Farm, Lumsden on October 18. Scottish Government said it was pleased the precautionary tests of three cohort animals and one offspring were negative but further tests were underway. A Scottish Government spokesperson said: “‎Vets from the Animal and Plant Health Agency (APHA) have now commenced a veterinary epidemiological investigation to establish, if possible, the source of the disease. “These will take time to complete.